Thunnus maccoyii and Thunnus spp. 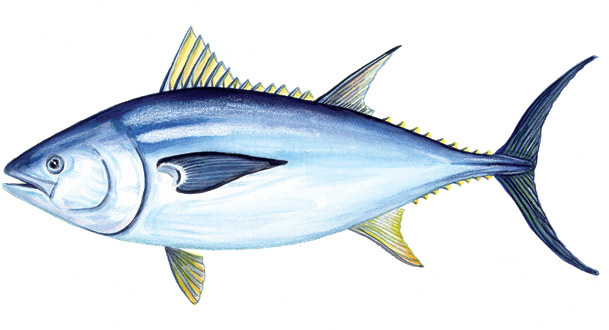 Looking for albacore and skipjack tuna? Click here.